Obituary for Richard T. Borkowski | Zahoran Funeral Home, Inc.
Richard T. Borkowski, 68, passed away Monday, February 11, 2019 at Memorial Hospital surrounded by family. Rick was born on September 8, 1950 in South Bend to Frank and Rose (Horvath) Borkowski. 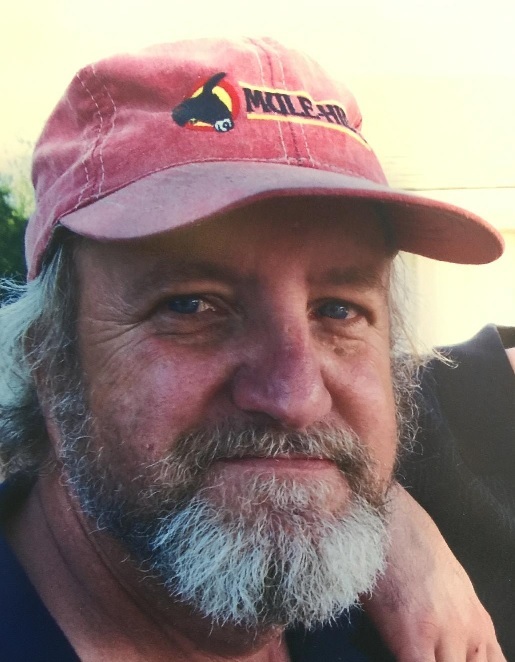 Rick was a member of the SAL of American Legion 357, loved camping, fishing, woodworking, gardening and especially his family and grandchildren. He had formerly owned Shell gas stations in the local area and retired from General Sheet Metal. On November 30, 1974 he married the former Karen Kowalski who survives along with a son Richard (Christina) Borkowski Jr, 2 grandchildren Grace and Henry and 2 sisters Betty Ann (Kenny) Kolacz of South Bend and Rose Borkowski of Plymouth. He was preceded in death by his parents, a sister Shirley (Gerencser) 3 brothers Frank Borkowski Jr, Steve Borkowski, and James Borkowski and his best friend and cousin Clem “Sonny” Borkowski. Family and friend are welcome to gather for visitation from 4-8pm Friday, Feb 15th at Zahoran Funeral Home, 1826 Kemble Avenue. Funeral services will be celebrated at 10:00am Saturday, February 16, 2019 at the funeral home. Memorial contributions may be made to Shriners Hospital for Children or St. Jude Children’s Hospital. To leave an online condolence, please visit our website at www.zahoran.com.